Bright and airy one bedroom, one bath condo with double door entry and open layout. Large windows enhance the spacious living room, formal dining, and bedroom. The kitchen is accented with granite countertops, breakfast bar, stove, refrigerator and dishwasher. Bathroom features double vanities, full bath and newer shower door. Private patio extends the full width of the unit. The well-kept complex offers: pool, spa, BBQ area, serene lounge areas and clubhouse with exercise room. 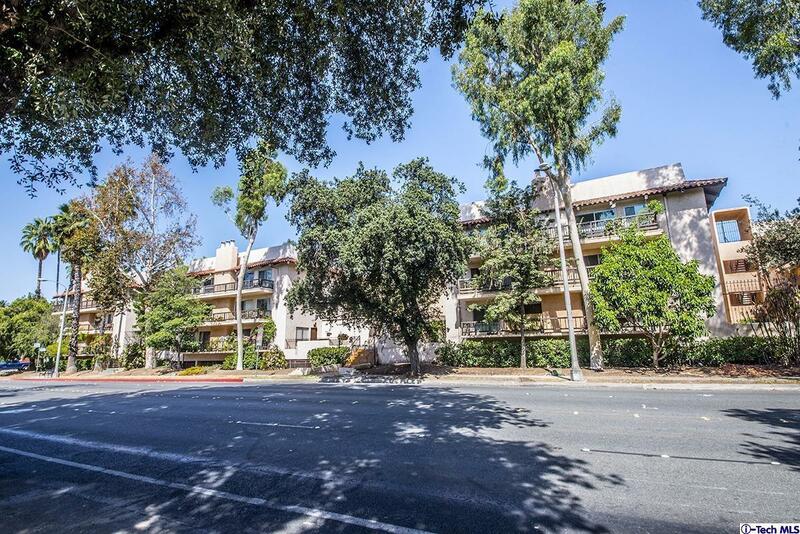 Convenient location close to Caltech, PCC, shopping, dining, entertainment and cultural venues which make Pasadena an enjoyable place to visit, work and live. One parking space in gated subterranean parking. Separate storage area.